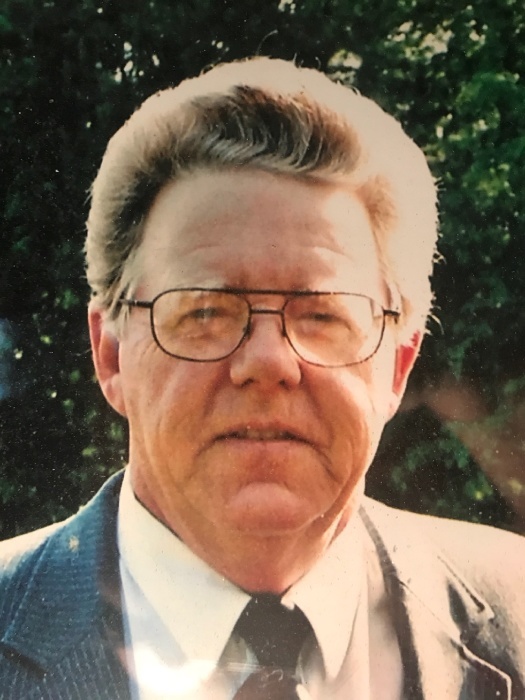 Mr. Paul E. "Eddie" Morrison, 68, of Calhoun, died at Gordon Hospital on Saturday, April 14, 2018. Eddie was born in Ringgold on February 4, 1950; he was the son of the late Paul and Myrtle Franks Morrison. Along with his parents, he was preceded in death by his siblings, Roger Morrison, Tony Morrison, Grady Morrison, and Brenda Morrison. Eddie retired after more than forty years of service from Con-Agra. He was an avid gardener. He enjoyed camping, building things, and singing karaoke. Eddie was of the Baptist Faith. Eddie is survived by his fiancee, Hazel Hallman; his daughters and sons-in-law, Michelle and Shannon Clark, and Pamela and Kenny Howard; his sons and daughters-in-law, Kevin and Amanda Morrison, Randy and Cat Morrison, Keith and Connie Hallman, and Kevin and Sherrie Hallman; his brother, Tommy Morrison; his sister, Faye Manis; seventeen grandchildren; twenty-four great-grandchildren; nieces, nephews, and other relatives. The Morrison family will receive friends at Max Brannon and Sons Funeral Home on Monday, April 16, 2018 from 5:00 until 9:00 p.m. The funeral service will be conducted on Tuesday, April 17, 2018 at 1:00 p.m. from the chapel of Max Brannon and Sons Funeral Home. Burial will follow at Haven of Rest Memorial Park. Rev. Larry Hibberts will officiate. Pallbearers are Terry Black, Larry Black, Josh Clark, Dean Paul, Derek Howard, and Darren Howard; honorary pallbearers are C.L. McDonald and Kenny Gravitt.